AB-6100 Ultrasonic Scans | HAI Labs, Inc. 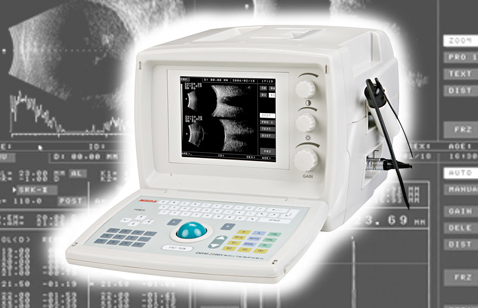 The HAI AB-6100 is a portable ultrasonic A/B scan for use in ophthalmology. It is compact, easy to use, and an affordable solution for any practice.